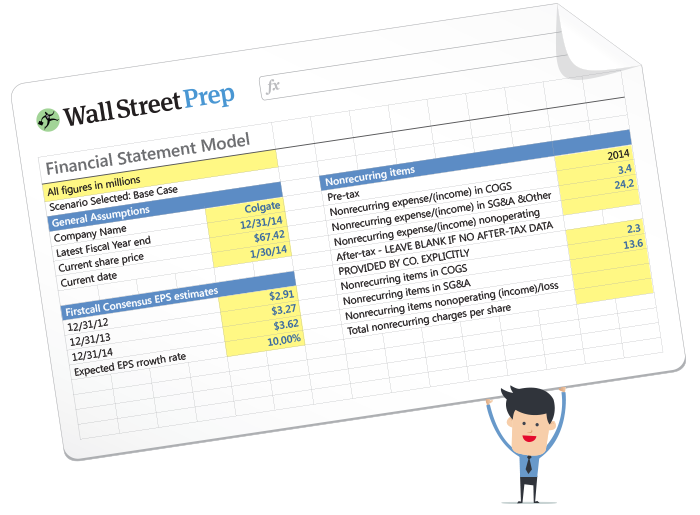 Solid financial modeling and forecasting know-how is just one part of the FP&A professional’s toolbox. This challenging position requires a cross-functional understanding of accounting, finance, corporate strategy and industry dynamics. Advanced Excel proficiency is required to sort through data from a network of disparate sources. In addition to technical skills, "soft skills" such as leadership and presentation acumen are used to answer to the CFO, the CEO and financial sponsors. Wall Street Prep's FP&A Technical Mastery Program will equip your hires with this full range of skills and provide continuing ed to keep their skills sharp. This training program is designed to fill the knowledge gaps we’ve seen FP&A and corporate finance professionals exhibit again and again in our years of training at top financial institutions. It will hone the technical skills your team uses most while enforcing across-the-board analysis and forecasting consistency and best practices. The Wall Street Prep FP&A Technical Mastery Program is approved for up to 27 FP&A recertification credits by the Association for Financial Professionals at the rate of one credit for each 50 minutes of attendance.